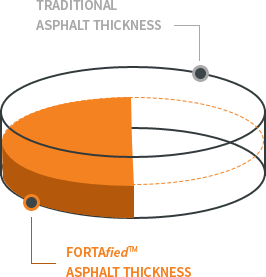 FORTA-FI® is a high tensile strength synthetic fibre blend formulated to reinforce asphalt mixes. The FORTA-FI® blend contains aramid and polyolefin fibres. Aramid fibres will not melt in the asphalt mix and are known for their strength and durability in both high and low temperature climates. FORTA-FI® Corporation's first patent for asphalt reinforcing fibres was in 1982. 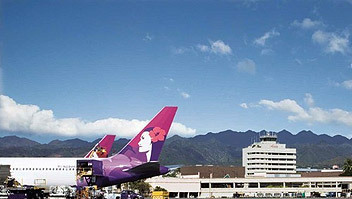 Two additional patents in 2012 and product have been successfully used in projects around the world. The Secret reinforcing is to add fibres throughout the material strength, toughness and durability. FORTA-FI® capitalizes on this three-dimensional certainty by providing strong and chemically –inert synthetic fibres and materials. It mix quickly and gets distributed uniformly in asphalt mixtures. 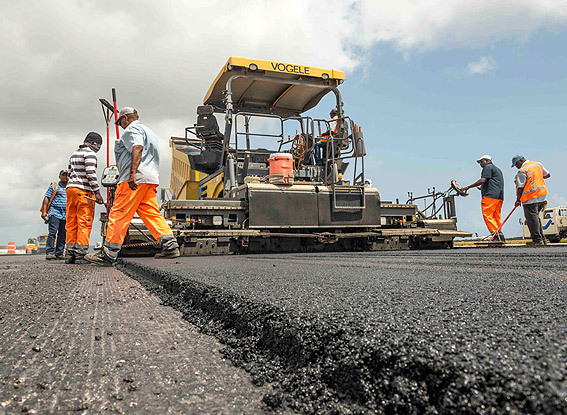 It acts as reinforcement in both conventional & modified asphalt. reducing stress and fatigue where the tires meet the road. As a truck stops, the aramid fibres spread the force throughout the treated layer, reducing stress and fatigue where the tires meet the road. Where do I use FORTA-FI®? Woven mat is limited to areas where it is placed. How it is Sustainable/ Cost Effective? 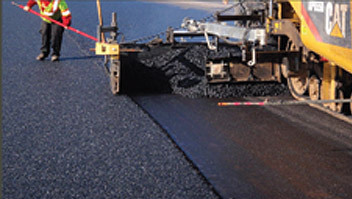 Immediate cost savings are made possible by reduction in asphalt thicknesses up to 35%. 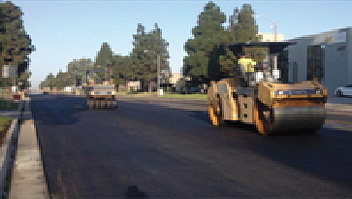 FORTAfied asphalt, of the same thickness and your conventional asphalt, will last more than *50% longer. Additional savings are realized through shorter construction schedules, fewer trucks, fewer lifts, etc. Control thermal, Reflective, and fatigue cracking, as well as reduce rutting. FORTA-FI® is a cost effective way to improve the durability and longevity of a variety of transportation applications such as airports, streets, highways, interstates, and industrial parking lots. The fibres are added during asphalt production in batch plants either manually using pre-measured bags or with a Big Shot. 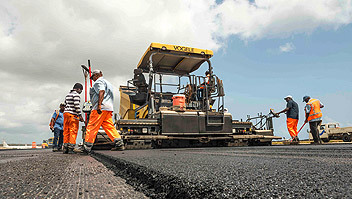 The fibres are added at a rate of one (1) pound of fibres per one (1) ton of asphalt mix.